New Build 1,800 sq. 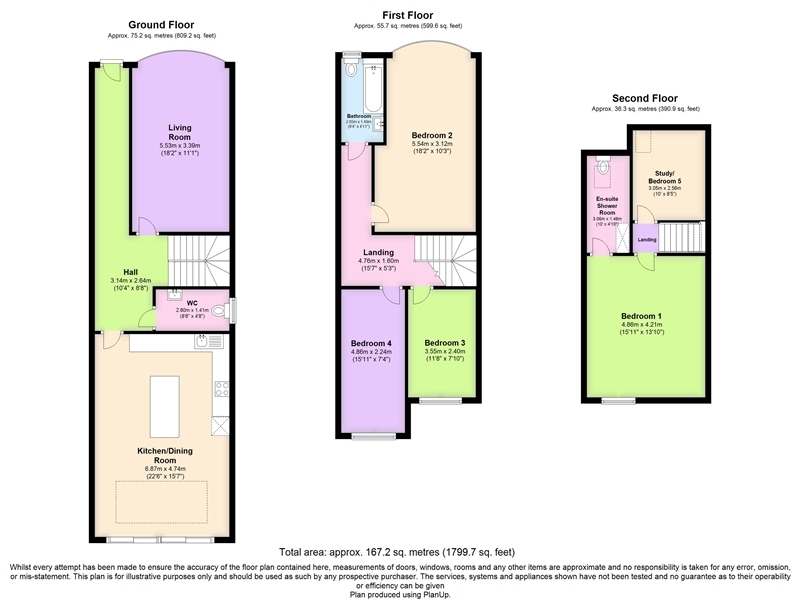 ft.
Robinson Marsh is pleased to offer a modern four-bedroom house that is ideal for a couple and as a family home. This house offers spacious living accommodation 1,800 sq. ft. spread across three floors and situated on Wennington Rd in Rainham.